The Best Quality Restoration, Inc. Comment: Porch, steps,walkway replaced. Currently cement. Want to change to stone, No brick. Also need stone parking pad beside garage for 26foot RV. Comment: I have a low, flagstone wall, normally about a foot high, in the front and back of my property. Part of the wall has collapsed due to a tree uprooting during the winter. Annapolis Brick & Stone Masonry Contractors are rated 4.71 out of 5 based on 1,325 reviews of 44 pros. 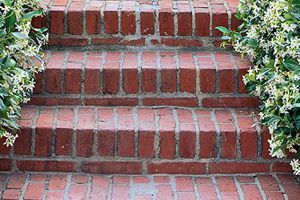 Not Looking for Brick & Stone Contractors in Annapolis, MD?